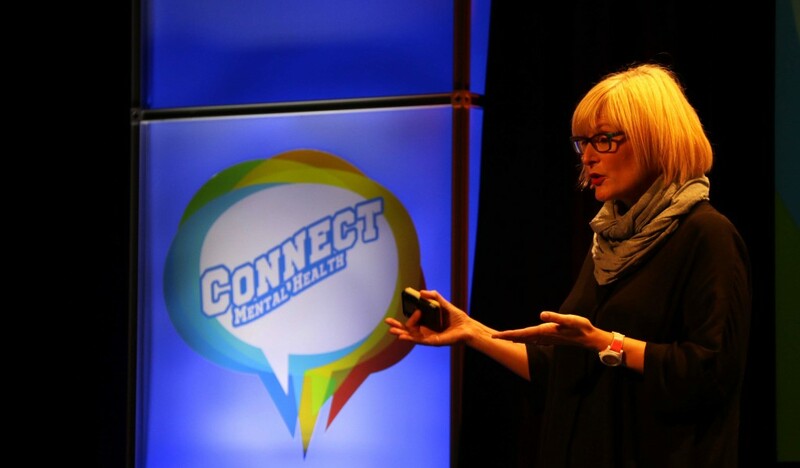 Reconnecting with Yourself is about joining the dots with our health and wellbeing and truly understanding that we need to stop treating different aspects of ourselves separately. Our mind, body and spirit are connected and they all affect each other. If one is out of balance, the others are too. 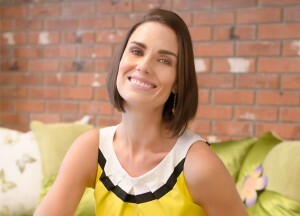 Alison Canavan is an award winning author of wellness book “Minding Mum” and a health and wellness coach. Having travelled the world as one of Ireland’s most successful international models for nearly two decades, in recent years she has devoted her time to her greatest passion: true health and wellbeing.